WordPress can be described as an open source blogging content management system (CMS) which is widely used all around the world. It was designed especially for the bloggers in 2003 with the release of version 0.71 and has updated more than 100 times by including various interactive features in all the new versions. For the time being, it has currently entered in version 4.1.1 with the last update on 18 February, 2015 which is next to 4.1. In this article, we are going to discuss about WordPress Features in version 4.0. 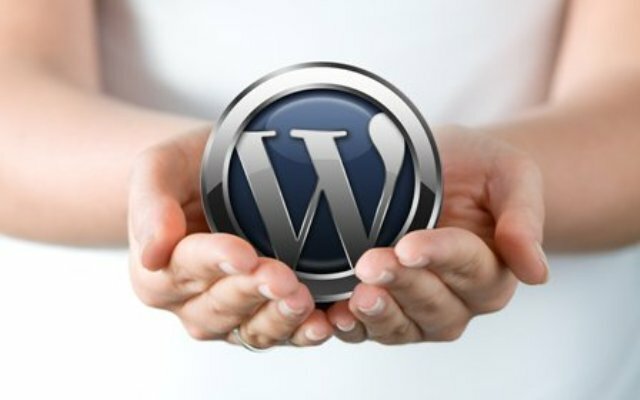 WordPress is an open source platform and being used all around the world. When you install WordPress 4.0, you will be greeted with a “Language Selection” panel. You can choose to get any language you prefer. According to a research, more than 30% of WordPress is being installed on languages other than English. The editor of version 4.0 is now in a superb state for bloggers and is fixed to the top and bottom very easily with no second scroll on it. The toolbar of the Editor is fixed to the top, making life quite easy and automatically expands to fit longer content as you write which is assured to improve experience while writing. As the name suggest, the WordPress version 4.0 is updated with Grid view which means that the media library from now will be in grid view which will make much easier for the users to manage all the media files. The library can also be filtered by display of different media types like photographs, audio and video files. It has also made much easier for plugins to be viewed in grid style. Widgets were added to the Theme Customizer in the version 3.9 but with the latest updating, it helps the users while customizing. It helps to increase customer experience by making the whole website most unique. The customizer and API Panel has lots of changes which will allow theme and plugin developers to create user interface elements in the customizer. With the release of all these new features, WordPress is much more than it was as in the earlier days.